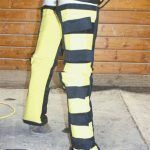 While the Thermotex Horse Blanket is built to last, sometimes events occur that can fray or break the harness wire. While this is very unusual and rare occurrence, a replacement harness wire may be needed. 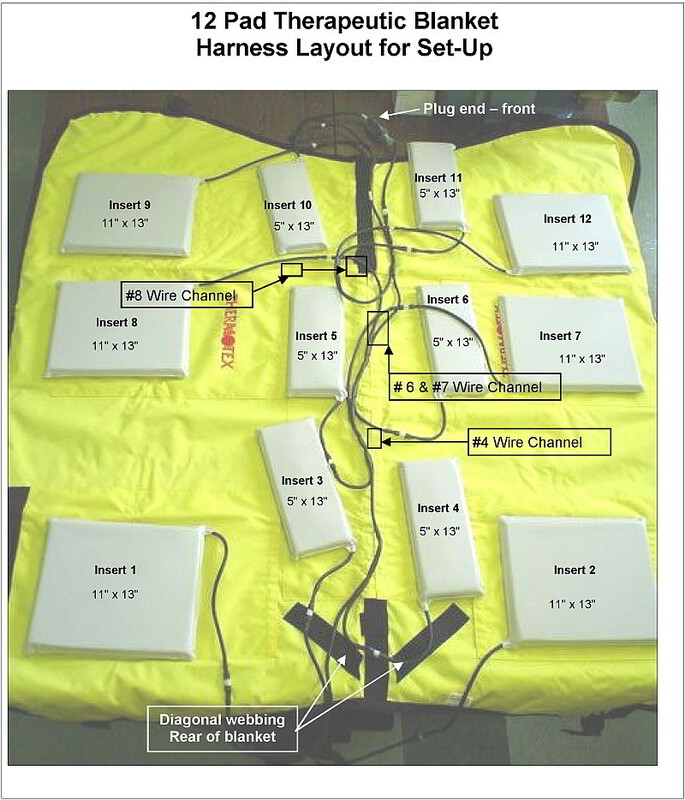 This is the harness only and does not include the infrared heating pads or an additional switch. 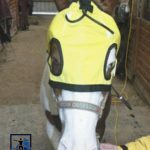 Thermotex Horse Blanket Replacement Harness in use. 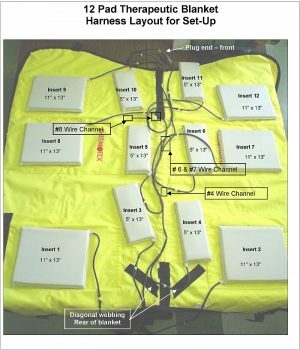 Does not include heating pads or additional switch. 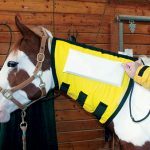 With our Free Shipping, your horse blanket replacement harness wire will usually arrive withing 3 business days (often next day for morning orders) to locations within the United States. 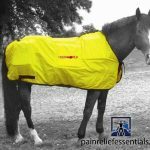 Because we are happy to offer the Thermotex Infrared Horse Blanket Replacement Harness Wire at the lowest price available, it is not eligible for discount coupons.